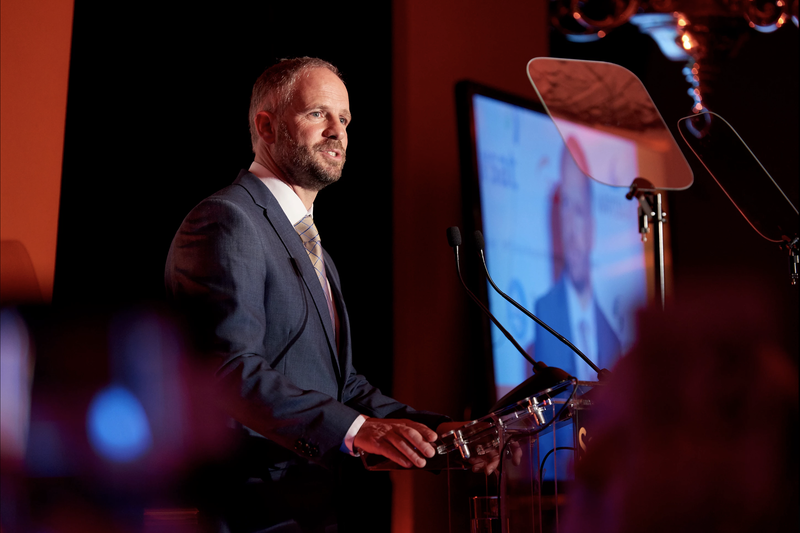 My name is Conrad Humphreys, I’ve been a professional yachtsman for over two decades and raced around the world three times including sailing single-handed, non stop in the Vendee Globe. In 2016, along with 8 crew mates, I’d never met before, I set out to re-create the 4000 mile open boat voyage that Captain Bligh undertook, after he was cast adrift during the infamous Mutiny on the Bounty. I describe the journey as the most audacious voyage I’ve undertaken because unlike Bligh, most of my crew had never been to sea before and whilst I was legally responsible as the professional skipper onboard, I wasn’t cast as the Captain. That role was fulfilled by Channel 4 celebrity and former SBS soldier, Ant Middleton. Is my boat suitable for the voyage that I’m about to undertake…? 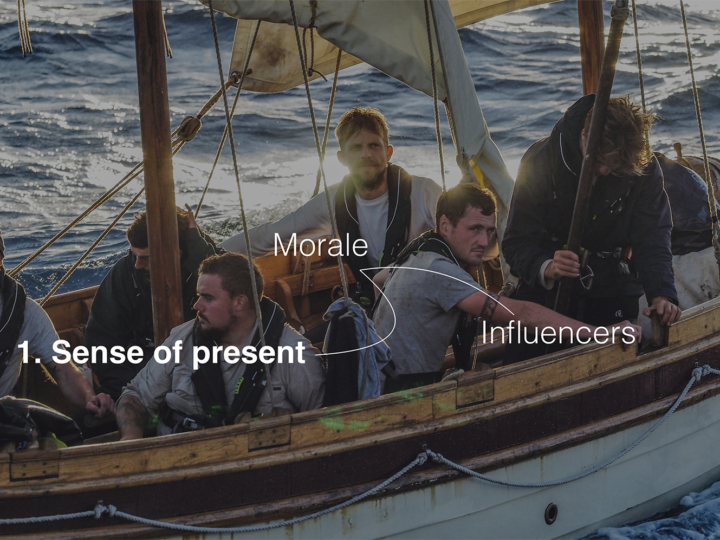 Are my crew sufficiently trained and experienced to undertake the voyage…? Neither of these two questions I could answer. What I could answer, was that like Bligh and given a fair wind, we could survive the same ordeal. We could cope with the constant soaking from the spray and rain, We could survive on the same rations, and I could keep the crew safe over the duration of the voyage. 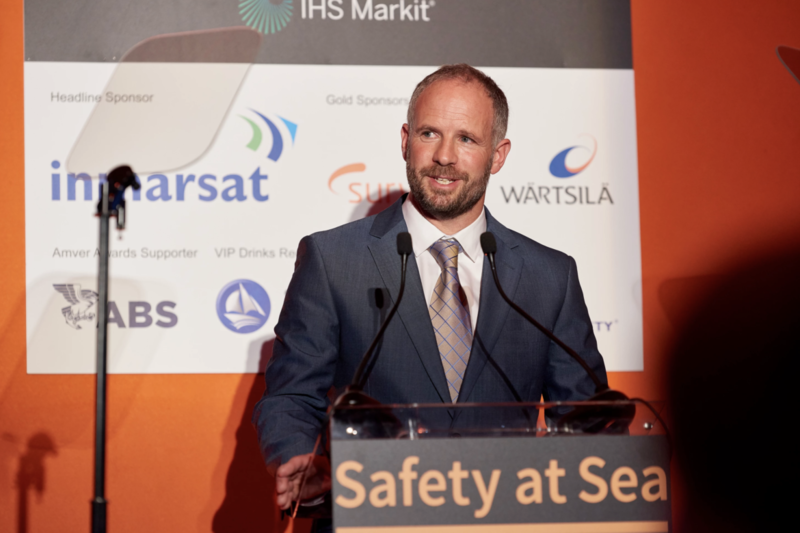 Safety at Sea starts (and many ways finishes) with the culture onboard. 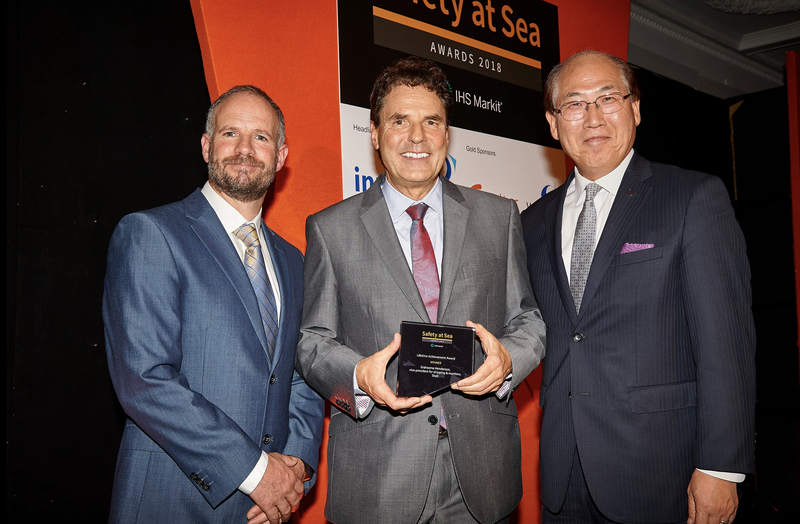 For people that go to sea, we are dependent upon the many great innovations and technologies that these Awards seek to recognise, but often it is not the technology that lets us down. In my 25 years of competition, it is people’s attitude to safety that has been the main issue at heart. In-fact, only last weekend, I was approached by the sister of a young man who had been lost at sea after a canoeing trip. 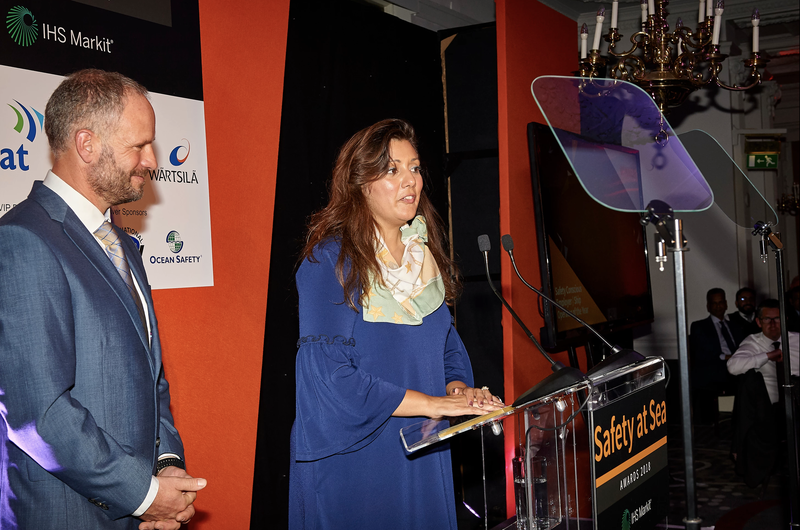 She had set up a charity called PLAN B (PLB) to encourage greater awareness amongst the small boat leisure industry for people to carry a personal location beacon, something she feels would have saved her brother’s life. Filming the re-creation of Bligh’s voyage for Channel 4 was not without significant risk. I wrote the safety protocols for the voyage and despite the fact that we would have a support boat, never more than 3 miles acting as our safe haven, there were moments of the voyage where potential risk of injury or loss of life was a very real threat. That’s the first time I’ve ever seen two guys hold hands in a boat before! I’m often asked just how authentic the recreation of Bligh’s voyage was and the honest answer is that, within the confines for our modern day health and safety culture, it was probably the most audacious voyage I’ve been involved with. The Production took risks, Channel 4 took risks and the support team allowed us to take risks that in most walks of life, would have prevented, this voyage ever setting sail. Minister for Maritime, Rt Hon Nusrat Ghani MP address.